Justin Delaney spends a week with the new and very affordable Dacia Duster. This week we have been testing the all-new Dacia Duster, which has now become a very common machine on Irish roads. As with every car launch timing is key but I don’t think anyone could have got it better than Dacia with the first-generation Duster arriving in Ireland six years ago as the country was deep in recession. It wasn’t the prettiest looking thing but it was practical and very functional. 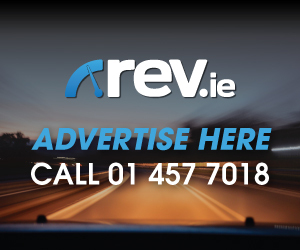 Since its launch in 2012 there are now over 10,000 Dusters are on the road in Ireland and now those owners have a chance to get into a heavily revised Duster. So what is the new Duster all about and how different really is it? Well believe it or not, every single body panel has been changed from the previous car and it gets a totally revamped nose with new LED lights, grill and a much better looking rear end with a lower boot opening for easy loading. The side profile looks more purposeful with a more aggressive shoulder line and the new 17-inch wheels sit perfectly under the black wing arch trims. Inside things have changed also with the Duster now offering the creature comforts you would normally associate with a much more expensive SUV. The new centre console accommodates a higher-positioned driver-focused MediaNav multimedia touchscreen, which is super easy to work. It now has larger-diameter 165 mm bicone speakers for superb audio quality. New seats have been added with denser foam for improved comfort and you certainly notice this over the outgoing model! 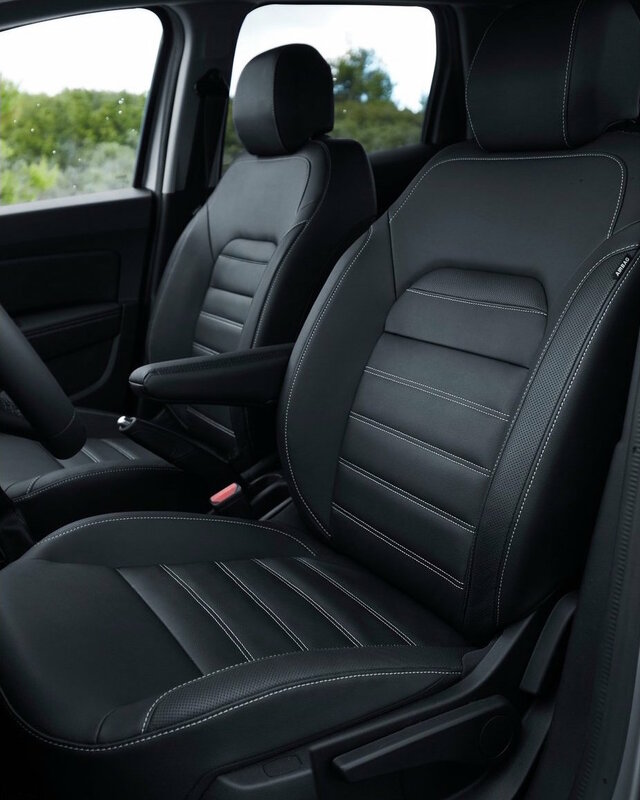 The front seat cushions are now longer and the driver’s seat comes with an armrest, lumbar adjustment and a new height-adjustment system, which travels 60 mm, which is 20mm further than its predecessor. This big thing Dacia are keen to point out is road noise entering the cab has been reduced 50% by increasing the sound-absorbing surfaces throughout. Even the front glass is now thicker! Storage capacity is also up 20% to a total of 28.6 litres and it has the same generous boot capacity as its predecessor: 445 litres for the 2WD version and 376 litres for the 4WD variant. 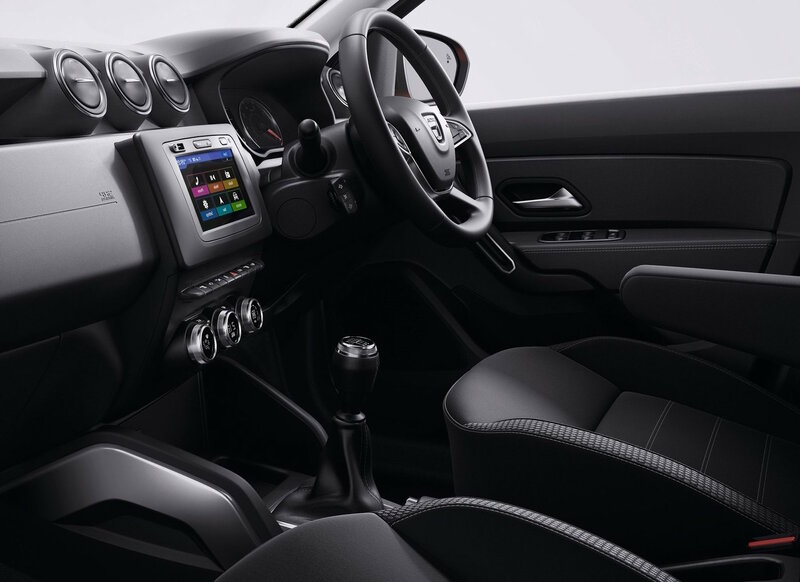 So we now know the new Duster looks better and is a nicer place to be inside but what is it actually like to drive? Well our recent test drive over a weeklong period was pleasant to say the least. A new electric power steering system reduces the effort required to turn the wheel making it super light. 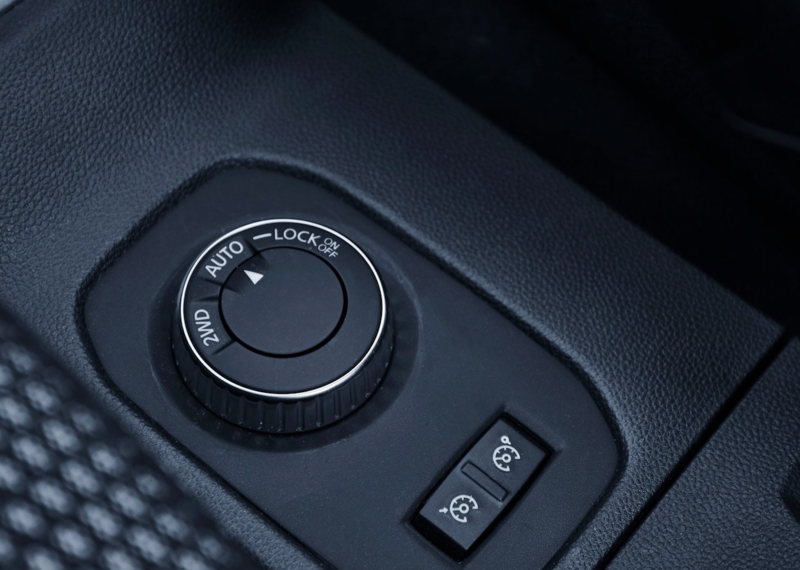 The 1.5 Blue dCi 115 diesel mated to the manual gearbox pulls effortlessly through the range and its super efficient. Dacia felt they needed a petrol offering for the Duster and buyers can now also choose a SCe 115 petrol which we have yet to drive. A diesel all wheel drive option will be available in 2019 and at the recent first drive event in Carton House we got a chance to put some left hand drive 4×4 Dusters around a demanding off road track. With the high ground clearance of 210 mm, Hill Descent Control and Hill Start Assist it makes light more of inclines and declines. 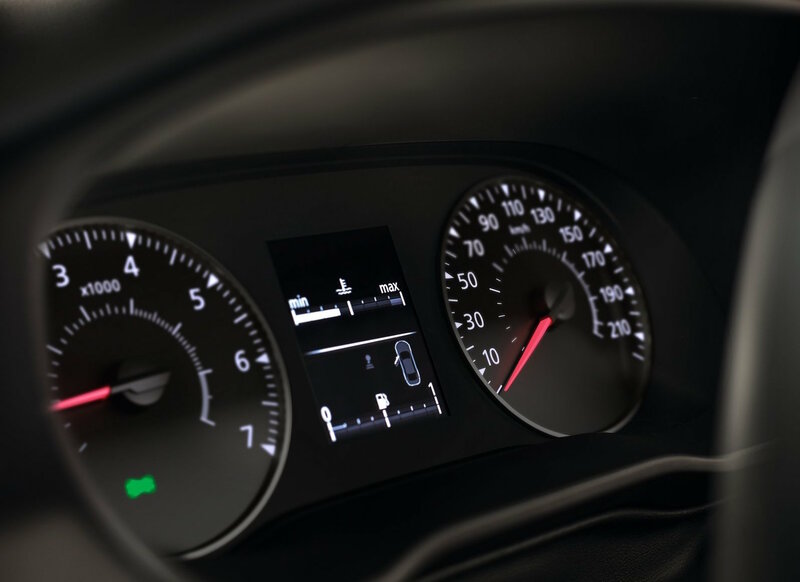 Add to this the 4X4 monitor, which incorporates a compass and notifies the driver of the vehicle’s angle in real time and you have a serious off roader. A multi-view camera which incorporates four cameras (one at the front, one on either side and one at the rear allows you to view the surrounding area and manoeuvre in complete peace of mind in tricky conditions. 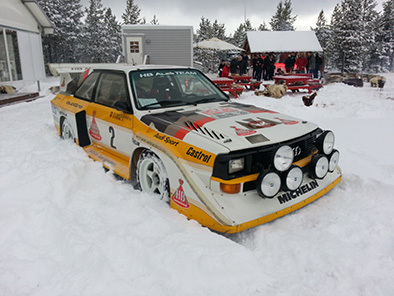 It is also ideal to use during regular parking! We would go as far as to say the new Duster is easily one of the most capable all wheel drive SUV’s we have ever driven. Before we sign off with some prices let us tell you about safety. 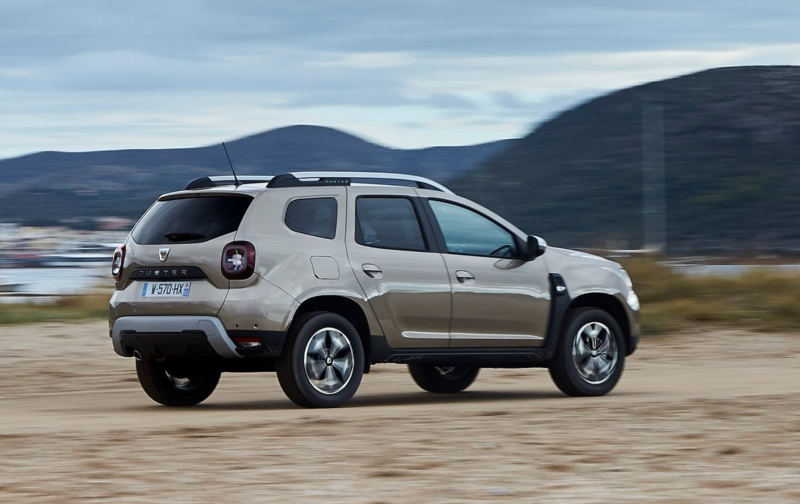 The Duster was criticised in the past for its safety rating in the Euro NCAP test of just three stars. 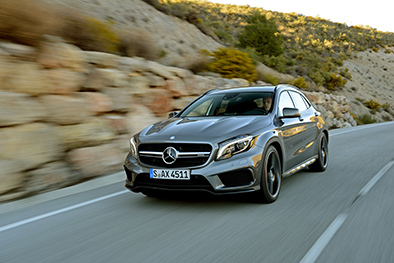 The thing is the new model scored no better and retains its three star rating. What we don’t always know is how these stars are awarded and why with the addition of a reinforced vehicle frame, new seat frames, curtain airbags for the first time, automatic headlight activation and a blind spot warning indictor that the new Duster scored no better? Well its because the test is constantly getting stricter and those last two stars are not necessarily down to crash protection but in fact electronics such as lane guidance assist and auto emergency braking etc. 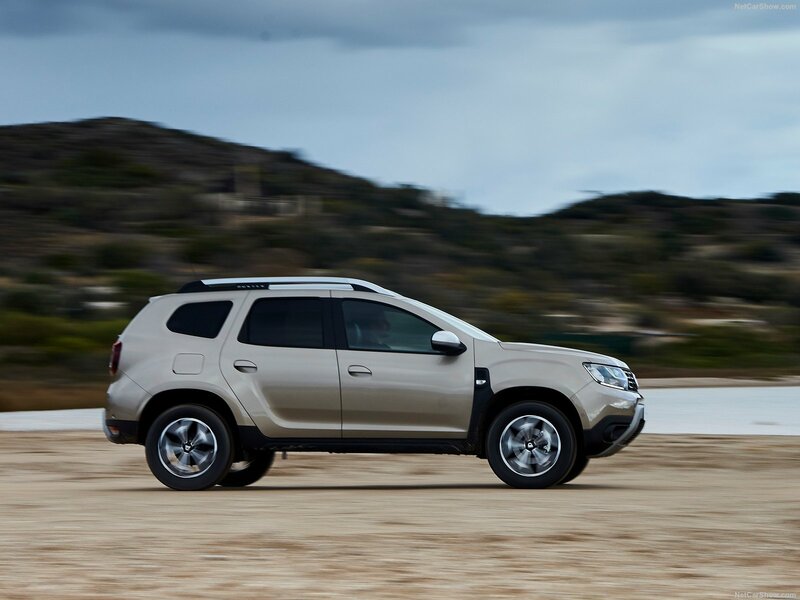 Don’t be worried that the Duster isn’t safe because as we have said in previous articles, I would still rather have a new Duster over a 5-year-old premium car with huge mileage! 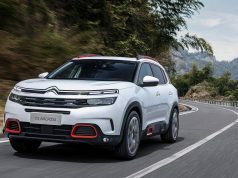 So where is the new Duster sitting in the price range with all these additions and can it still be shockingly affordable? The answer is yes! 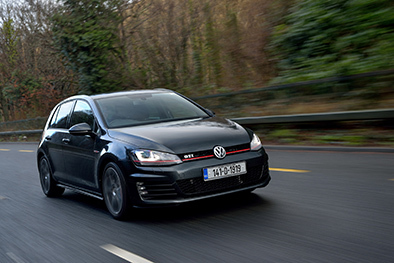 Entry pricing for the front wheel drive kicks off at €17,390 for the Essential trim. Comfort trim brings you up to €19,790 but you get 16-inch ‘Cyclade’ alloy wheels, manual air conditioning, front-seat armrest, leather steering wheel, graphite cloth upholstery, rear parking camera and sensors, electric front and rear windows, heated and electrically adjustable door mirrors, MediaNav 7-inch touchscreen multimedia system (Satellite navigation, USB and AUX connection points) and a 7-function on-board computer, all as standard. 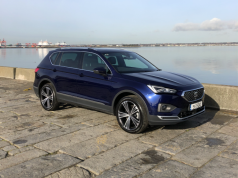 Finally the top-of-the-range Prestige version, is available from €21,290,and for this you get new 17-inch ‘Diamond-cut’ alloy wheels, multi-view camera, blind spot warning, climate control along with keyless entry. 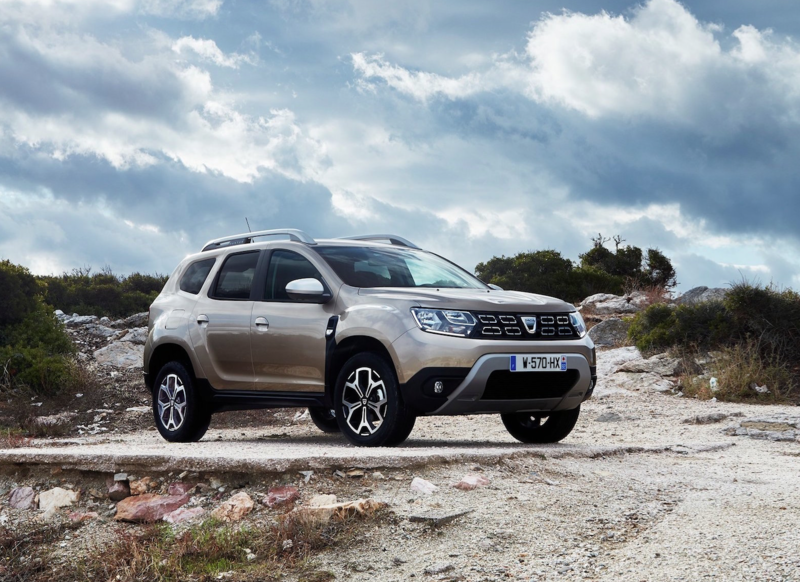 We enjoyed our week with the new Duster and we have no doubt it will be yet again a massive success. Dacia / Renault bank can get you into one of these from as little as €149 a month which is pretty incredible. Do the right things if you are thinking of buying a nearly new car and take a test drive. Who knows your next registration plate might start off with 191.